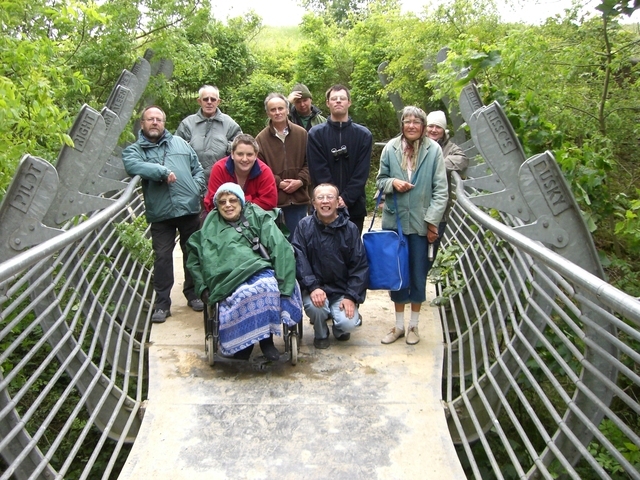 The group combines shorter walks of up to 5 miles with a spot of nature study along the way. 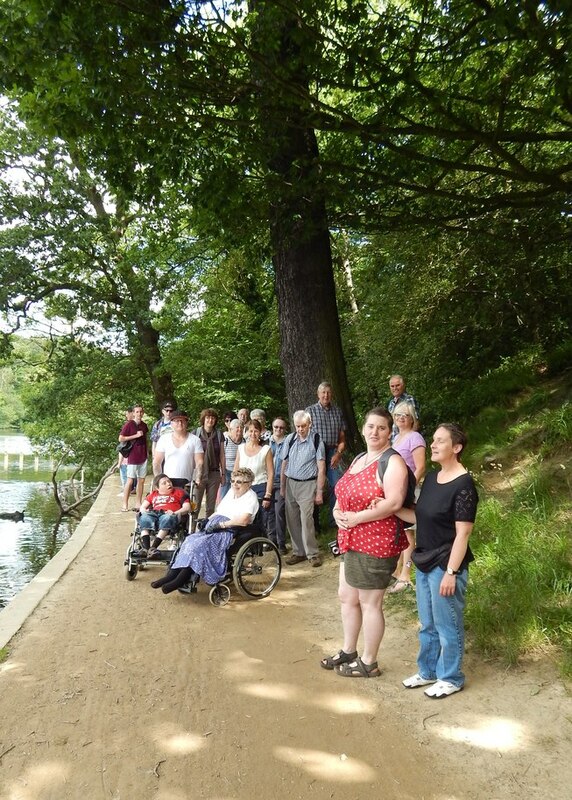 The group covers up to 8 miles each day and is a great way to improve your health and fitness. 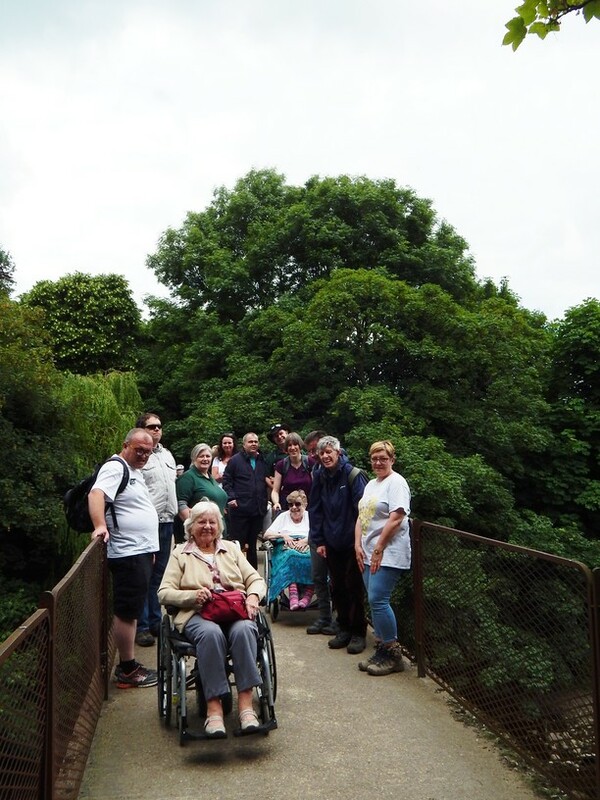 Both groups meet at Community House at 10am and go out for a full day in the countryside, getting dropped off home at the end of the day (in the Harrogate area). 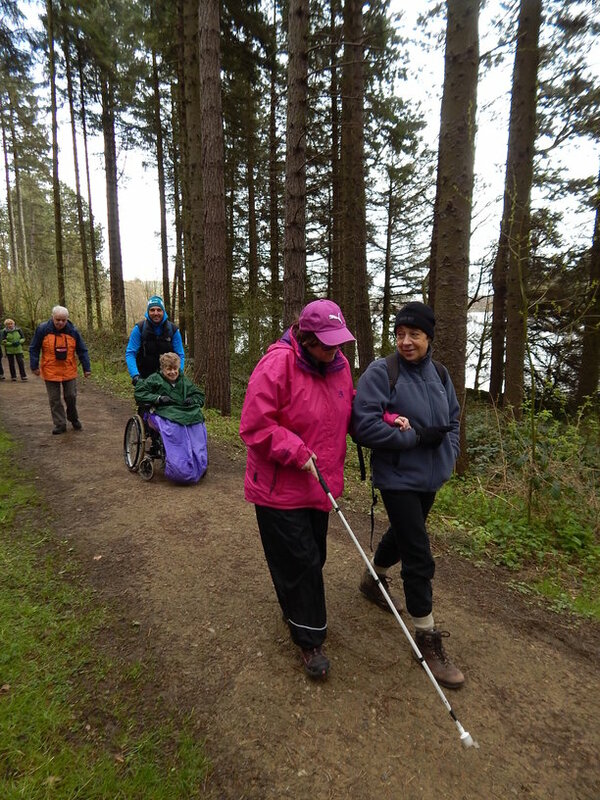 Our staff are supported by plenty of volunteers who are trained in Sighted Guiding in you have a visual impairment. 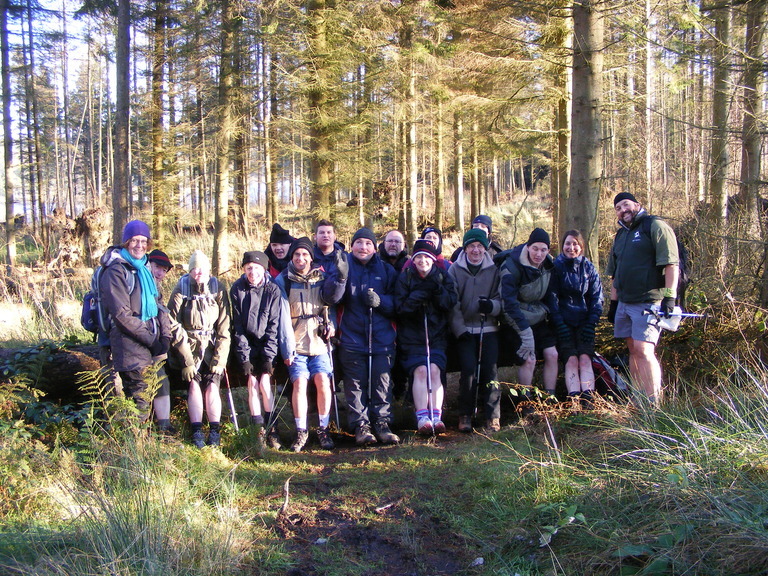 Please get in touch if you are interested in joining. 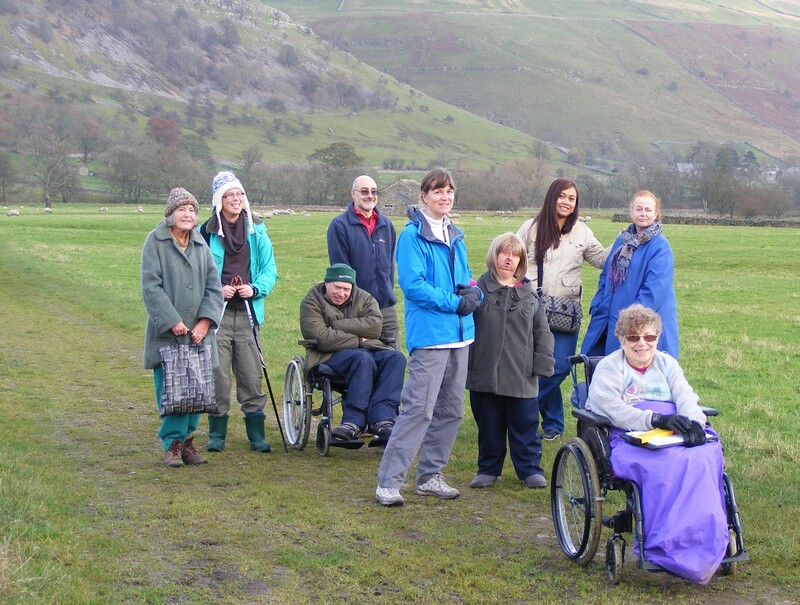 Weekend walks of up to 3 miles on fully wheelchair accessible paths in the countryside. 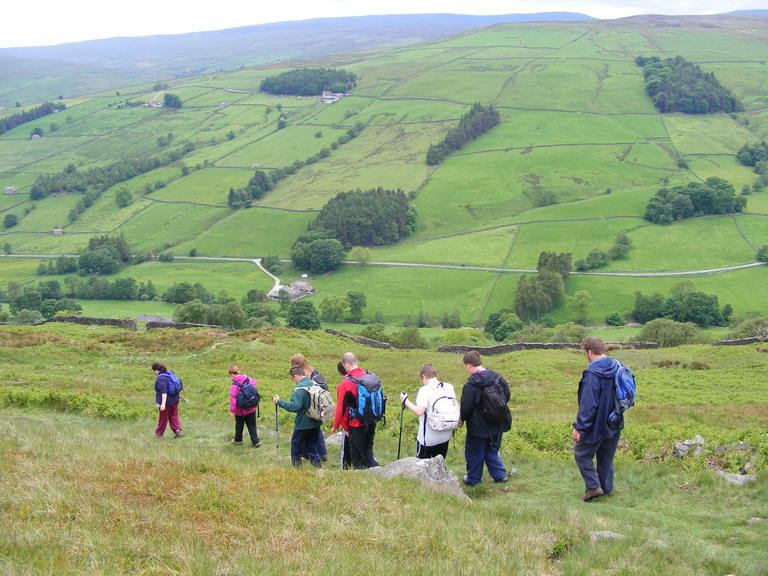 Longer walks of up to 8 miles over rougher terrain. 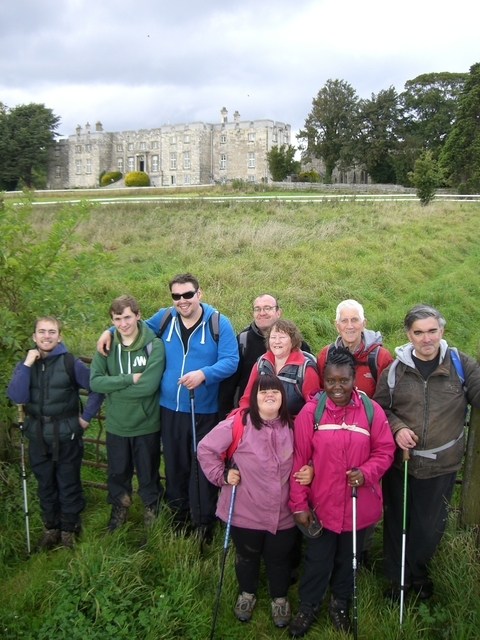 …and don’t forget our residential Summer and Winter Walking Weekends! 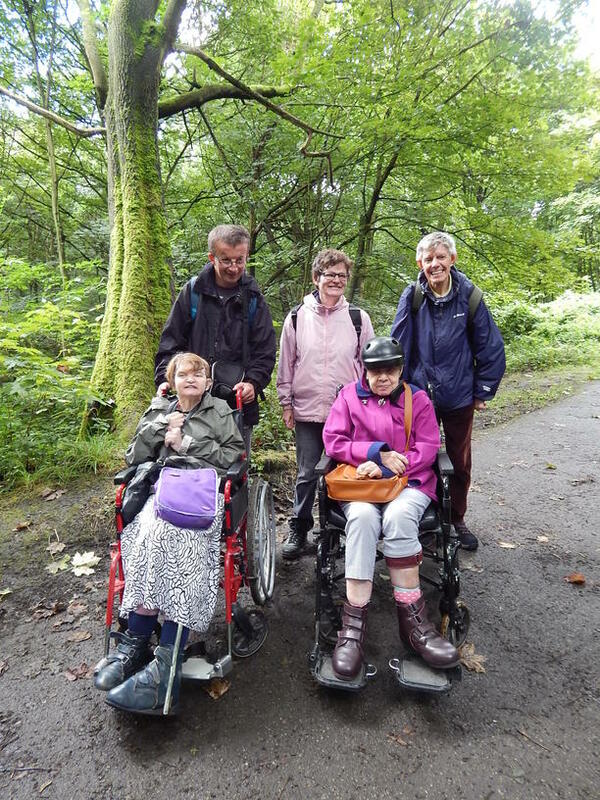 Recent trips have included the Lake District, Scammonden Reservoir, Carlton in Cleveland and Humberside.